Kate offers Dan a better deal, and the two figure out a way into the box. But there’s no money inside. What they do find is enough to track down a shady photographer who holds the promise of even more treasure. But deception, misdirection, and murder keep Dan on the run, as he begins to realize that Kate the office drone is not what she seems, and the lady on the highway who he double-crossed may be the most dangerous criminal he’s ever met. 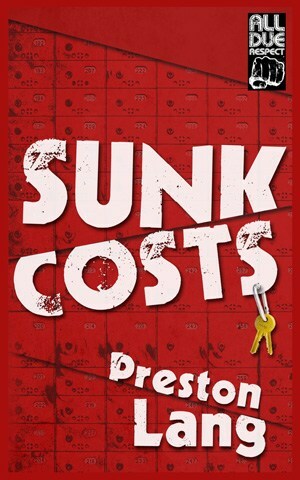 Preston Lang is a writer from New York. 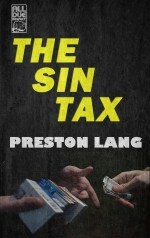 His work has appeared in Thuglit, Spinetingler, Out of the Gutter, Crime Syndicate, and WebMD.The Sin Tax is his third novel.